The so-called Camp Fire has ravaged over 130,000 acres of land in the hills and ravines of Paradise, California. To date, the blaze has destroyed over 8000 structures, 6000 of them homes. In addition to the 48 people dead, about 200 people are still missing and the death toll is expected to rise. 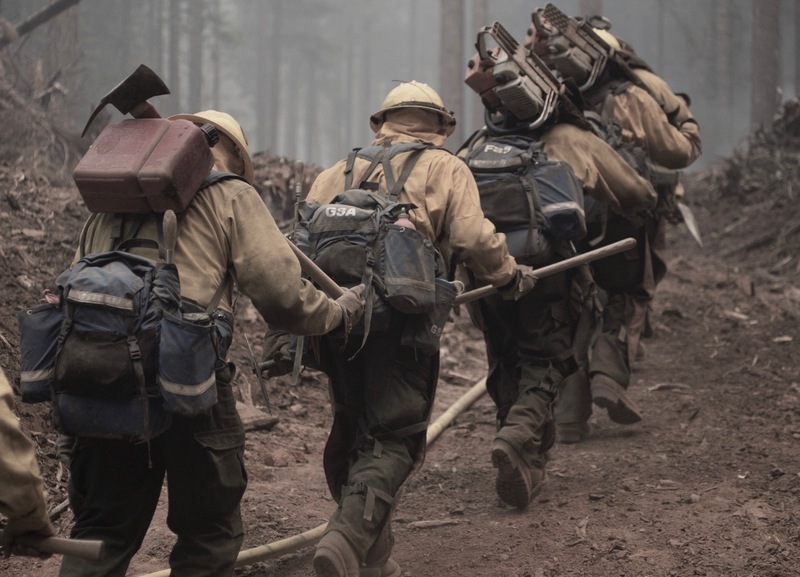 Fire fighters in the region are working tirelessly to corral the blaze, which is only 35% contained. Climate Change addled natural disasters like the Camp Fire have become the “new abnormal” for Californians, as extremely dry, rainless weather combined with accelerated winds has had the effect of pushing many regional fires together to create a massive, destructive superblaze. This year’s deadly wildfires come on the heels of last October’s killer superblaze that swept across Northern California’s wine country, killing 23 people in the process. Now, both Northern and Southern California are impacted. Fires have burned through the hills of Ventura County and west of Los Angeles, including Malibu (reportedly, Neil Young and Miley Cyrus are among the people who have lost homes in the region). The American Red Cross has opened shelters for evacuees across the state, and they are always looking for donations to support these efforts, as well as volunteers to help assist displaced residents. Sign up to volunteer here. The Red Cross also has an online tool where locals out of harm’s way can register themselves as safe, or search for loved ones who are missing. For the latest news and updates, follow CAL FIRE on Twitter and Facebook. For direct information on the Camp Fire, call (530) 538-7826. Donating money to responsible charities is the most effective way to aid in natural disaster relief, whether you’re dealing with a wildfire or a hurricane. Monetary donations allow skilled professionals who are well trained and familiar with the problem to do their jobs most efficiently. The California Community Foundation’s Wildfire Relief Fund offers grants to those looking to rebuild homes. They also provide financial and mental health assistance to those affected or displaced by fires. Enloe Medical Center in nearby Chico, California is accepting donations to help caregivers, patients, and families displaced by the Camp Fire. American Forest’s American “Releaf” program supports tree planting projects across the United States. This is an excellent charity to donate to year round as they kickstart forest regeneration after wildfires and other natural disasters like hurricanes, which often take out trees along waterways. Donate here. The American Forest Foundation works to maintain healthy forests, clean drinking water, wildlife habitat, and wood supply across the country. 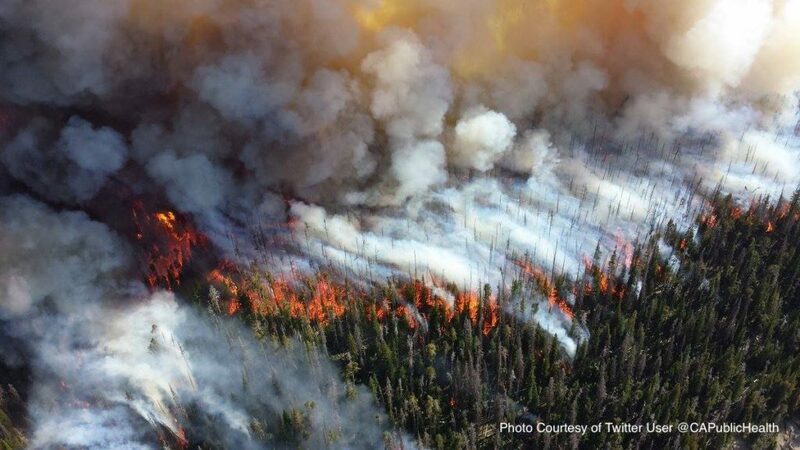 They are working to find better, more sustainable solutions for our future, so that forests are more resilient to events like this one. Donate here. As with any environmental disaster that causes displacement, animals suffer just as much as people. A famously harrowing example is the statistic that 600,000 pets died or were left without shelter after Hurricane Katrina. Accordingly– because animals need help, too– several local chapters of the Humane Society accept donations in support of pets lost or displaced by fires. Go here to donate to the Butte Humane Society now. Last but not least, the North Valley Community Foundation created a fund to support the needs of evacuation centers that opened their doors to the displaced. Donate here. Looking for other ways to improve quality of life in Southern California? Read our article on Where You Can Donate to Help Immigrants in U.S. Border Communities.